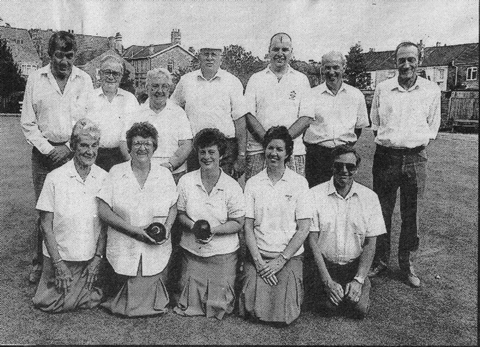 Beckingham Bowls Club is the only surviving sports club remaining in the village and has been running since the opening of the Village Hall and Playing Field in 1948. 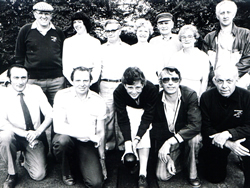 The Green was set out by one of the founder members, Herbert Proudley along with others and the initial equipment was obtained through fundraising. 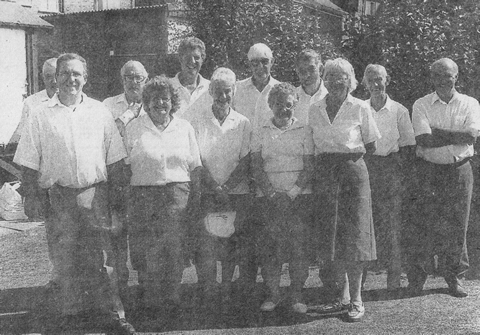 Some of the original members include Jack Searson, Ben Madin, Doug Roberts, George Butler, Frank Adams as well as Herbert Proudley. 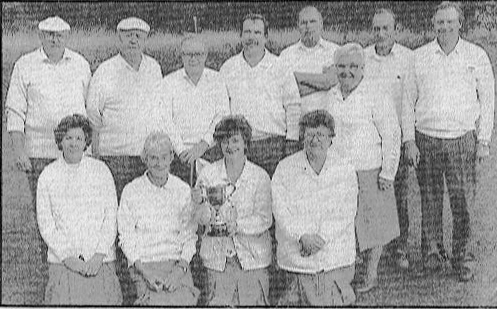 Captains over the years have included, Will Foster, John Taylor, Geoff Proudley, Liz Scott, Frank Penson and in 2008 Audrey Rogers, followed by current Captain Roger Platts in 2013. Originally the Village Hall was used for changing rooms until the Club obtained some cabins in 1980, which were placed around the Bowls Green. These provide changing facilities, toilets and a kitchen area for the provision of refreshments. The club is completely self sufficient through membership fees and fundraising and maintain the Green themselves. 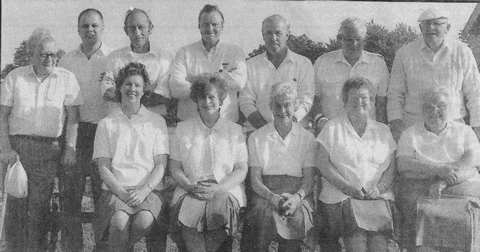 Ben Madin was the first Groundsman in 1952, and current Groundsman is Geoff Proudley. 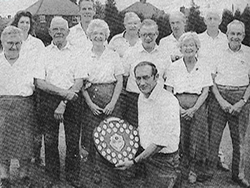 The Club has generally been well supported in the past with as many as 200 members, however in 2003 this was down to 50 and in 2008 there were only 27, but has risen in 2017 to 33. At one time there was a thriving Youth team but interest gradually waned and there are no longer younger members, although they are still very welcome to join! 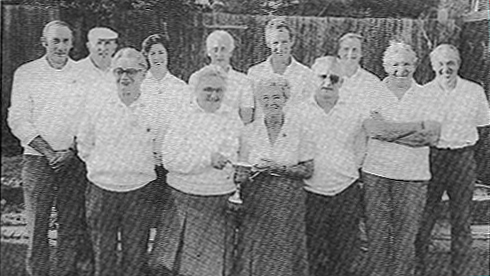 Initially only friendly matches were played up until 1984/85 when the club joined the Gainsborough Bowls League, which now includes Melrose SSC, Scotter , Marshall A, Marshall Sports, Owston Ferry, Wheatley, Marton, Misterton, and Rose Leisure. 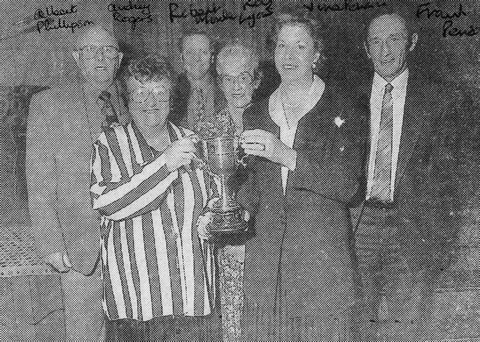 Beckingham also has 2 teams in the in the Isle of Axholme Pensioners’ Leagues and a team in the Isle of Axholme Evening League, along with local villages including Epworth, Crowle, Belton, Misterton, Everton, Haxey, Owston Ferry, Marton and Rose’s teams. 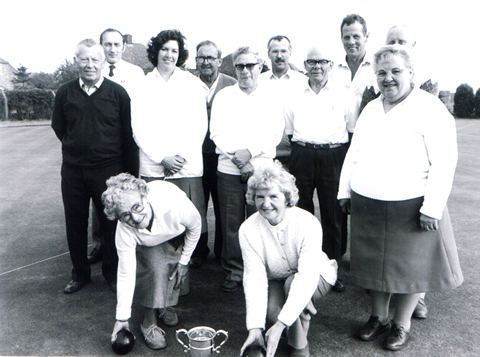 In 2008 the Club celebrated their 60th Year with a Diamond Jubilee Celebration Invitation Pairs Day. A fun day with members, some of whom were in fancy dress, enjoying a Celebration Tea, along with invited guests. 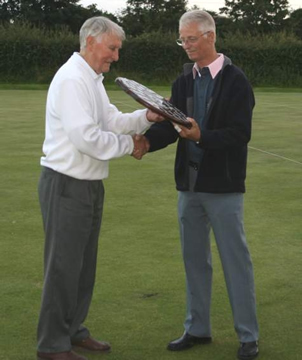 To view Bowls Club today please click here.